All meaningful change comes from inside. If we want to experience positive change around us, we must first be willing to change from within. We believe the most important investment we can make is in ourselves. We are the books we read, the films we watch, the people we meet, the conversations we engage in... let’s choose wisely what we feed our minds. 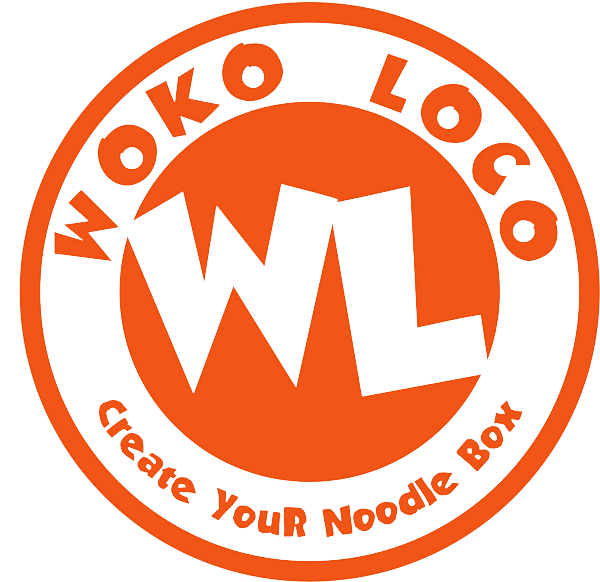 Every Woko sets a high standard for themselves, works hard to live up to that standard and shares what he learns with everyone around him.